Monopolies in the state of nature? Nozick appears to equivocate in the fifth subsection of Chapter 5 (pp. 108-110). He now claims that everyone has procedural rights (p. 108): “Everyone has the [natural] right to defend against procedures that are in fact not, or not known to be, both reliable and fair.” But as we noted in a previous post (2 Jan 2018), this claim raises a whole new set of complicated questions — questions that the natural law tradition, unfortunately, are unable to answer. In particular, since no guilt-finding procedure will be perfect, what level of imperfection is consistent with fairness and reliability? Nozick also makes another extraordinary conjecture in the fifth subsection of Chapter 5. In brief, building on his earlier conclusion (from Chapter 2 of ASU) that a single private protection agency will end up becoming the “dominant” one in the state of nature, Nozick now further conjectures that this dominant agency will not allow any independent (or any other protection agency, for that matter) to punish its due-paying members, thus claiming a “de facto monopoly” over the use of force against its own members. These conclusions are not too far-fetched. 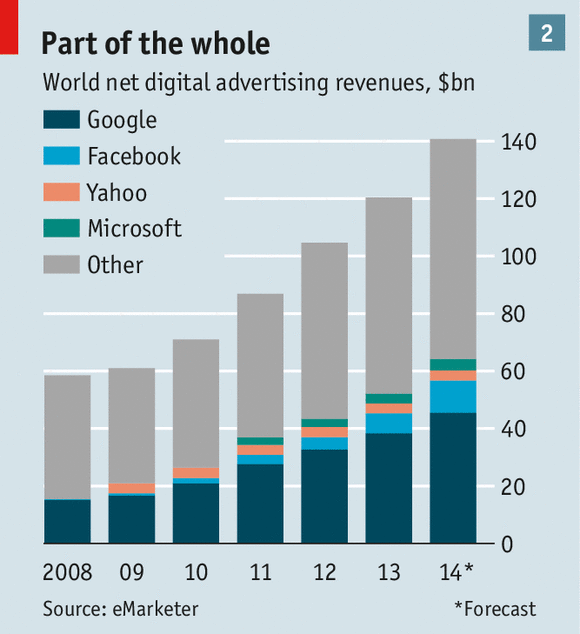 Think, for example, of Facebook’s dominance in social media or Google’s dominance in Internet search. Before these dominant firms came along, there were plenty of social media sites (remember chat rooms, MySpace, and Friendster?) and plenty of Internet search engines (remember Yahoo!, AOL, and Alta Vista?). But at the same time, as we noted in another previous post (30 Nov 2017), we are skeptical about the emergence of a single dominant protection agency in the state of nature. Unlike Internet services in today’s modern economy, which are based on trade secrets, service marks, and other forms of government-protected intellectual property, there is nothing special or unique about “protection” services. As a result, a private protection agency with the most “muscle” or strongmen will become the dominant one, but why should potential strongmen all join or remain with a single protection agency, especially when there is no way of enforcing promises in the state of nature? 1 Response to Monopolies in the state of nature?